Aseres Yemai Teshuvah, Sept. 17: 6:55 a.m.
Aseres Yemai Teshuvah, Sunday, Sept. 16: 7:25 a.m.
Erev Yom Kippur, Tuesday, Sept. 18: 7:30 a.m.
To sign-up for Yomim Noraim seats at the Kollel, please follow click here. To sign-up for the Yomim Noraiim Memorial Scroll Program click here. 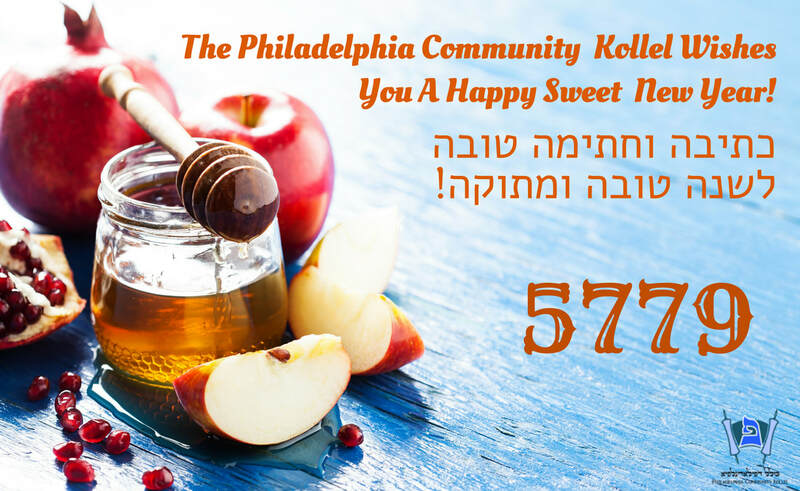 Sunday Morning, September 2: 7:15 a.m.
Monday-Friday, September 3-7: 7:00 a.m.
Erev Rosh Hashanah, Sunday, Sept 9: 6:30 a.m.
Tzom Gedaliah Wednesday, Sept 12: 7:00 a.m.
Aseres Yemai Teshuvah, Sept. 13/14/17: 6:55 a.m.